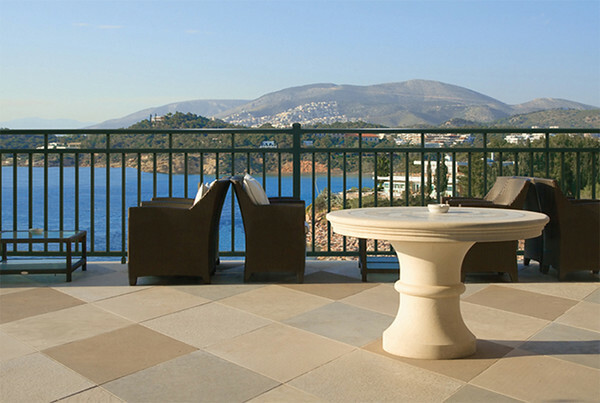 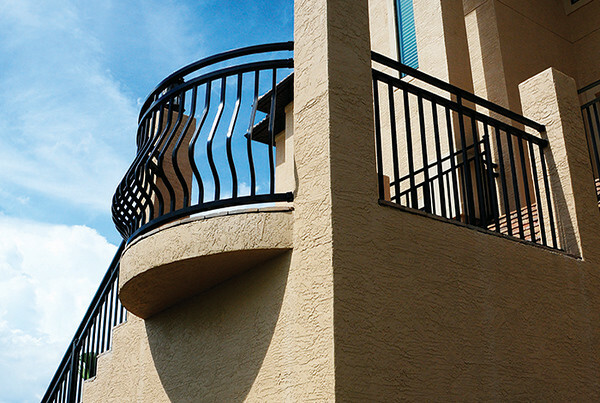 With a variety of designs, colors, and textures, you can decide what fits right for your home while adding a level of beauty, distinction, and lasting value to your home. 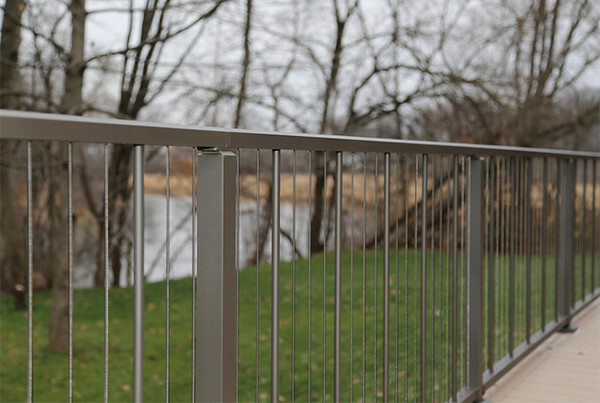 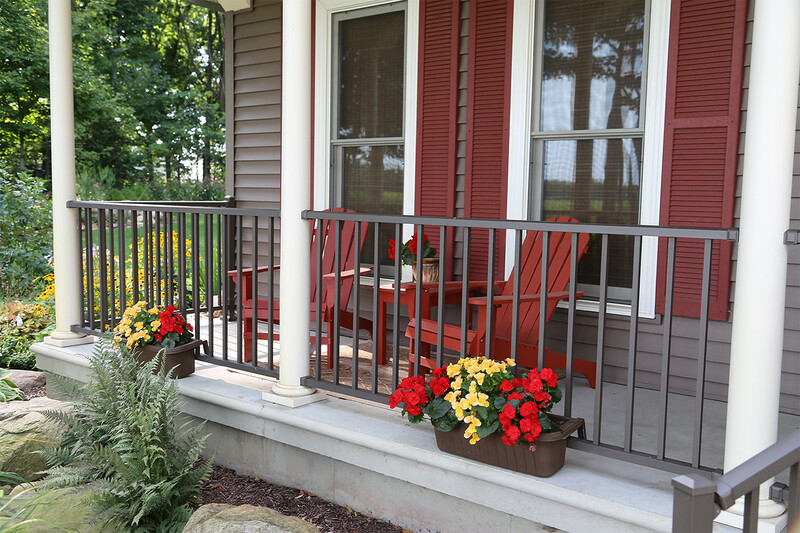 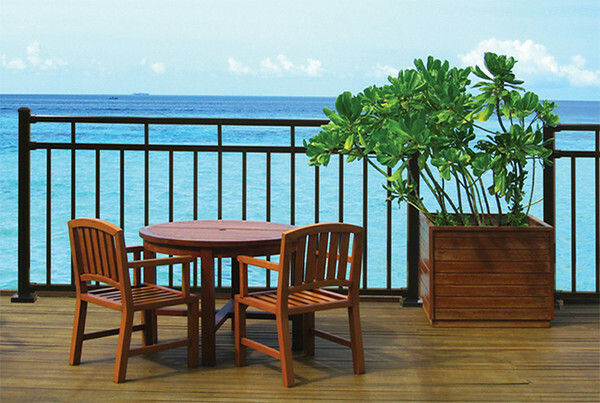 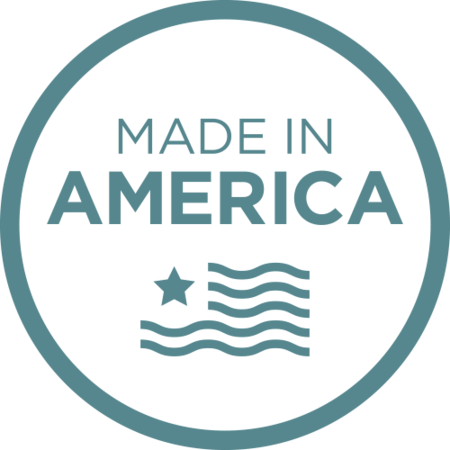 All Westbury® Aluminum Railing features AAMA 2604 rated powder coating, offering an uncompromising quality created by state-of-the-art technology. 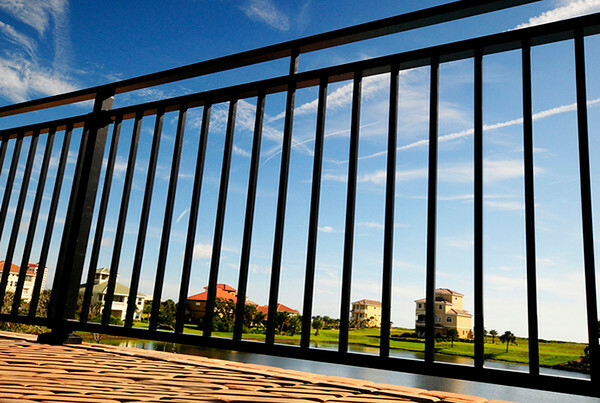 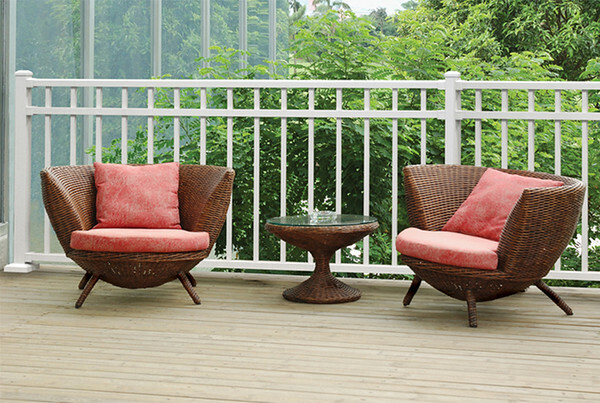 The Tuscany Series adds a touch of class with classic 2-rail designs. 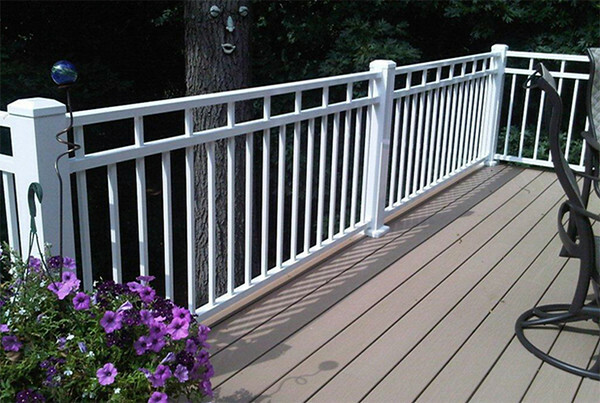 These designs are accented with a stylish top rail and 3/4" square or round balusters along with a variety of satin, textured, and multi-colored finishes. 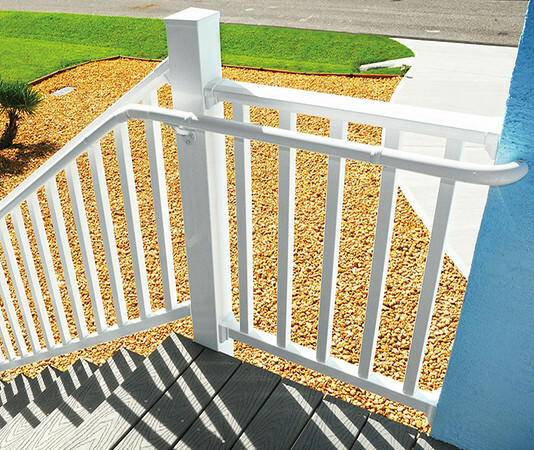 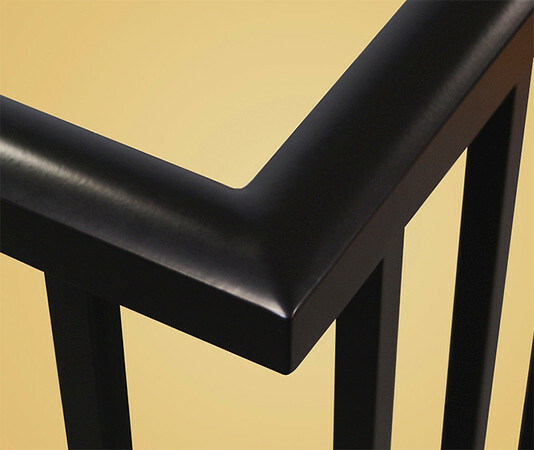 Available in-stock in square balusters in 3 colors for Quick Ship delivery. 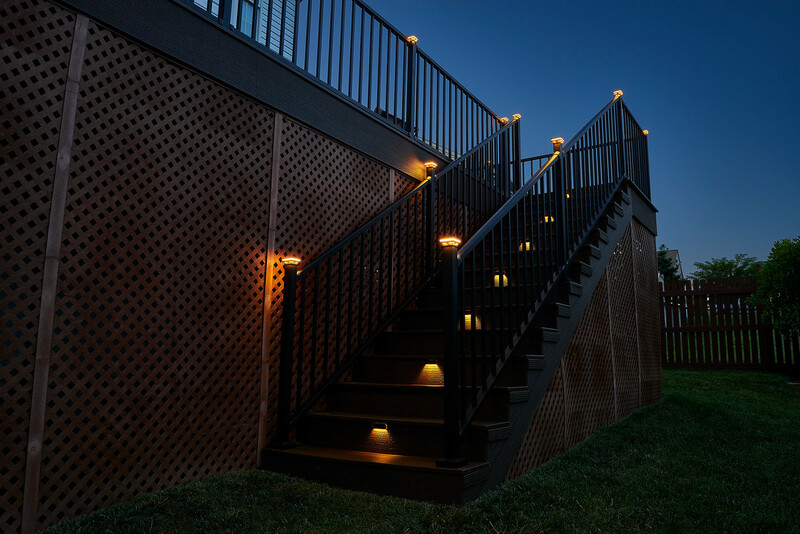 The perfect addition to your outdoor living space, Wolf Outdoor Lighting is compatible with Westbury Railing. 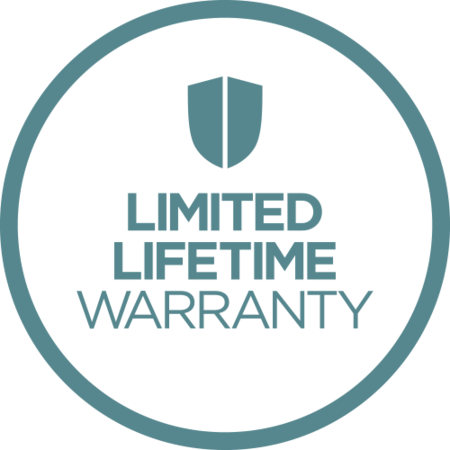 Long-lasting beauty with the least amount of care. 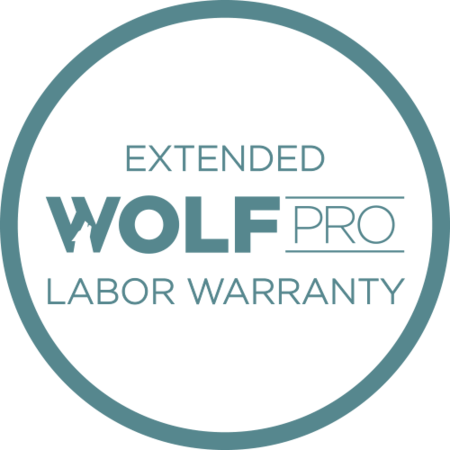 Extended warranty available through a Wolf PRO. 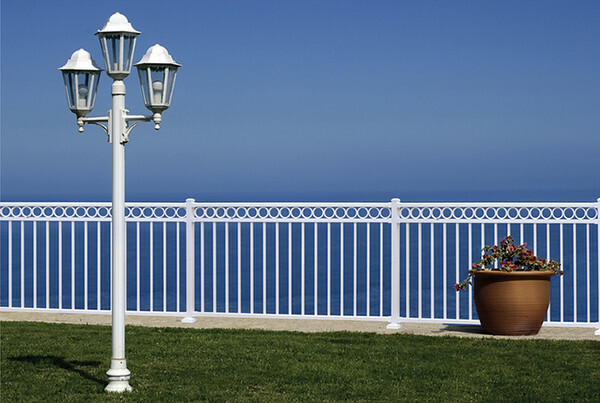 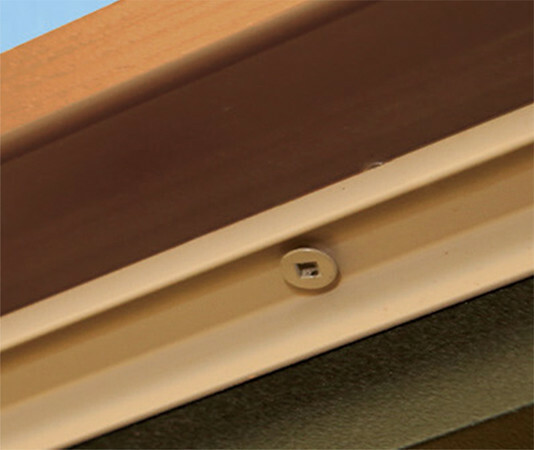 Powder coated to endure all weather conditions. 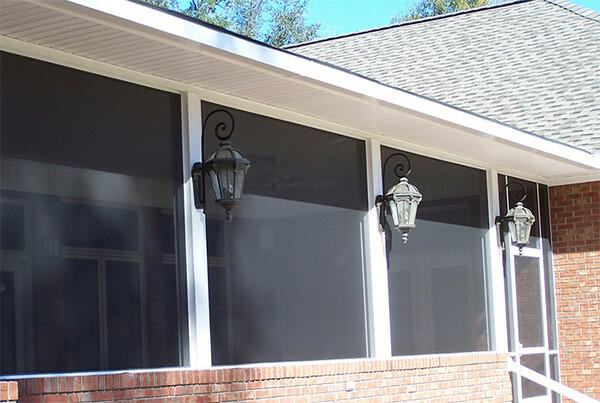 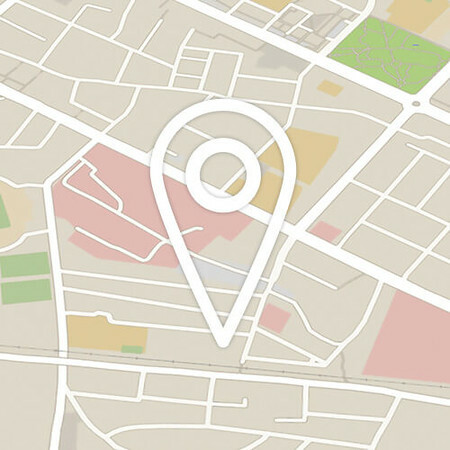 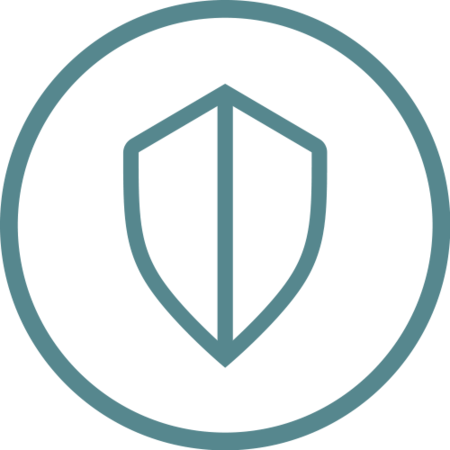 Trust the Wolf experts in your area to recommend and order the right products for your home. 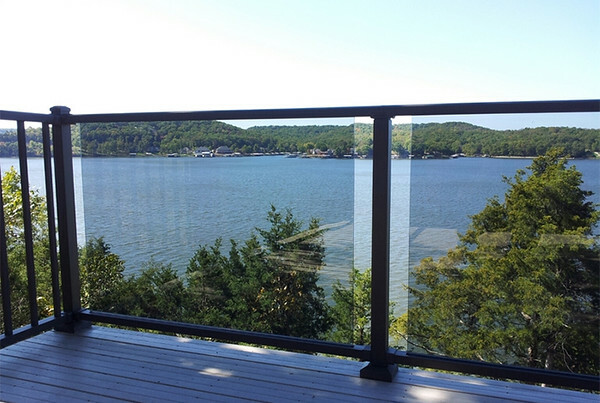 Count on the skilled contractors in your area who are specially trained to install Wolf Decking and Railing.